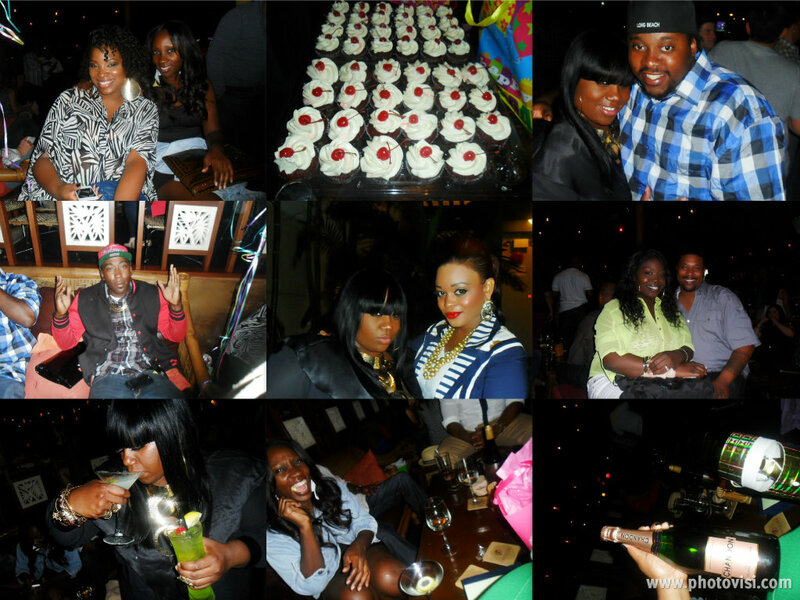 I went out this weekend and had a few drinks with fam and friends to celebrate my birthday. We ended up chillin out at Tantalum a cool and chic restaurant off the water. 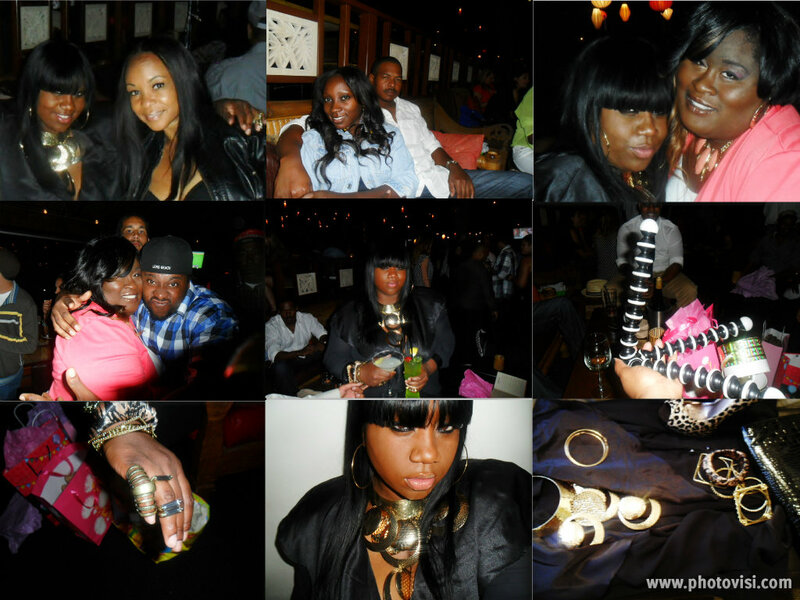 When I say I had a ball it would be an understatement. 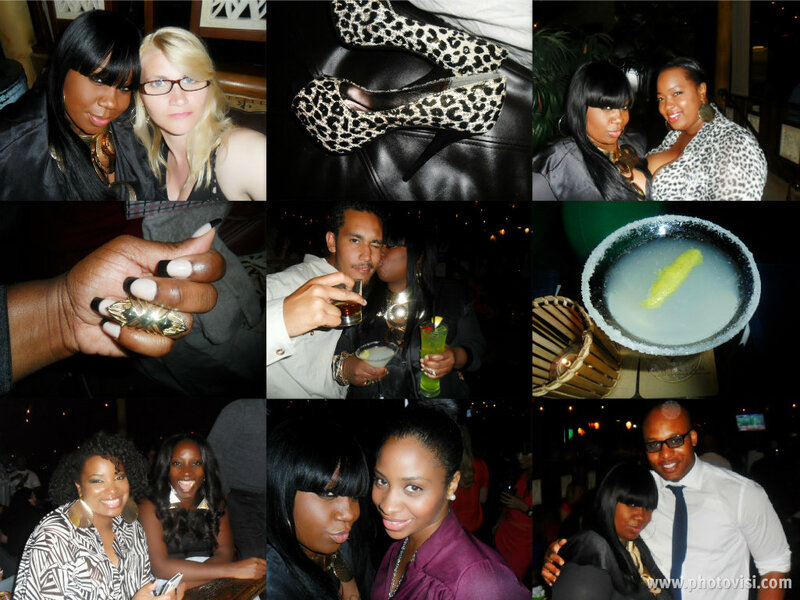 I wore all black, accented with gold statement pieces and a touch of leopard. I also changed the do' up, and opted for bone straight tresses, which were a hit! 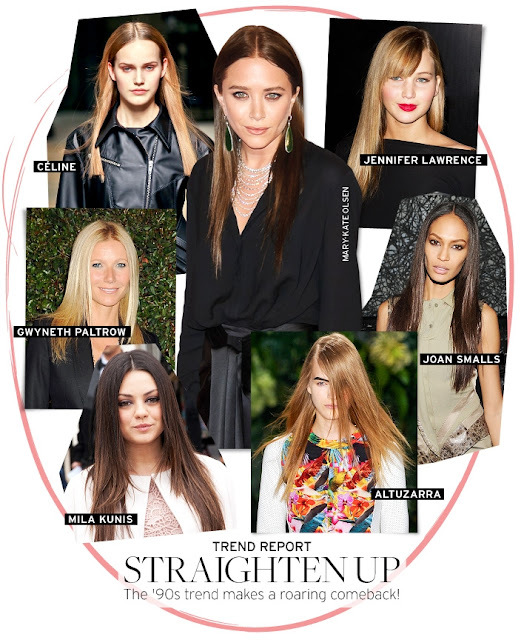 And according to WhoWhatWear bone straight hair is trending right now. I never considered straight hair to be a trend, but hey, i'll take it lol. I L-O-V-E that gold statement necklace!! Love it from head to toe!!!!!! Now following...!!!!!! FAB-U-LOUS!!!!!! You know how to work it Tiff!!! Glad you had an amazing time!!! Thank you SO much Darrylon! ...and those cupcakes!!! I need to know where you got them. Looks like you had a great time. You looked Fab, love the shoes! I did! Thank you Amber! Love your hair! Cute necklace. You look great! HBD hun! You are gorgeous, those bangs are so cute on you. Nice make-up too! You looked absolutely stunning. Wish I could've partied with you! Happy Belated birthday and you look Gorgeous and I'm in love with the gold statement piece. I'm now following you as well and looking forward to reading more! 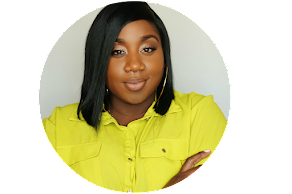 Bone straight hair looks great on you! I'm loving the bangs. And that necklace is FIERCE! I'm just now catching up on your posts but I LOVEEEEEE this necklace and happy birthday!!!!!!! !